Our second best selling cove profile (after CX106 Charisma), the ‘Caress’ is – well – just lovely! 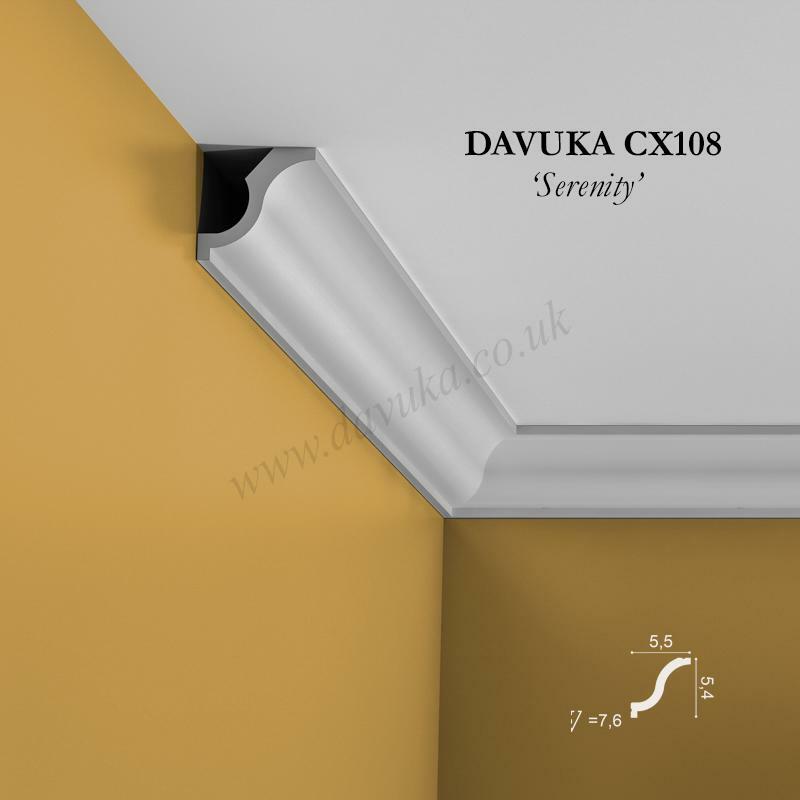 It is a timeless model that suits any decorative style. 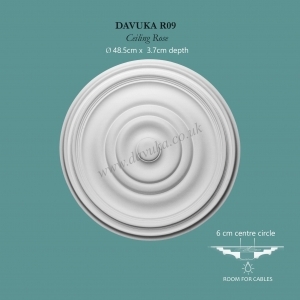 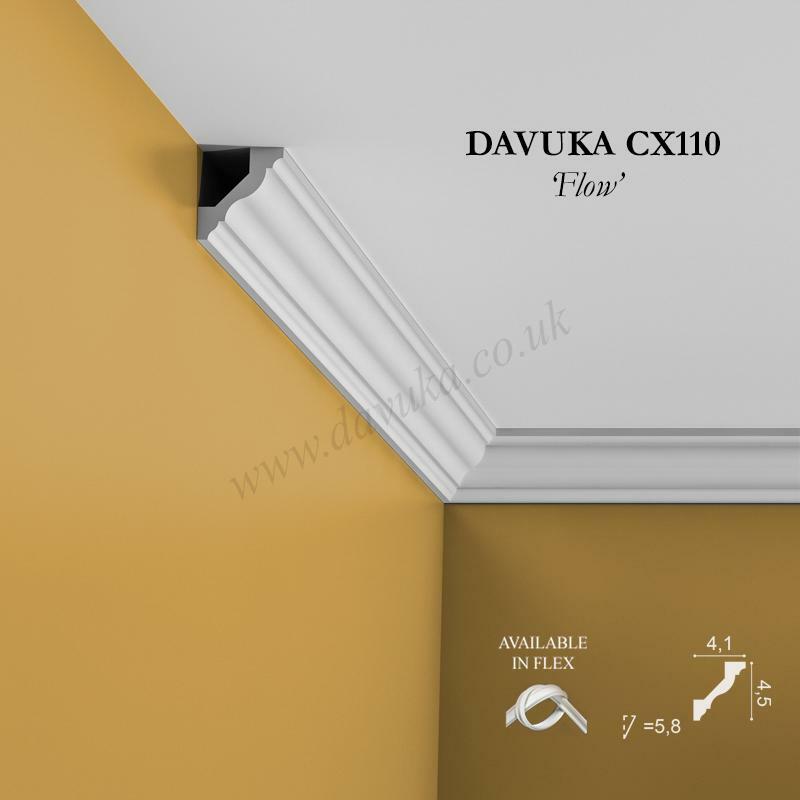 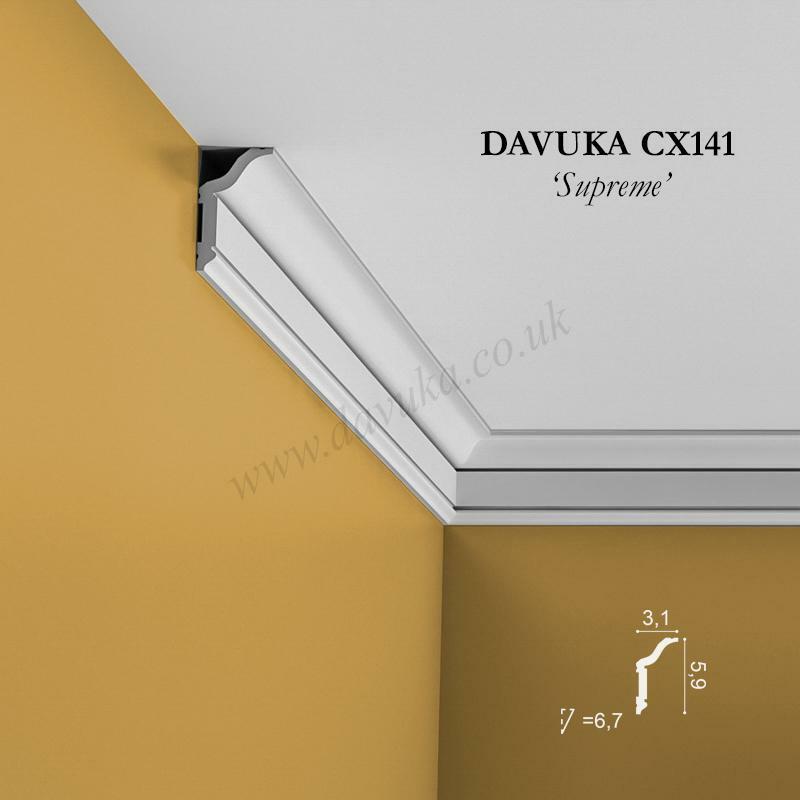 Match it with PX120 or PX113 dado rail, R40 ceiling rose and SX118 or SX173 skirting board. 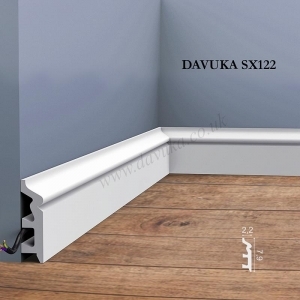 Available in both 2m and 2.6m sections and a 2m flexible option for curved/ wall. Minimum bend radius for flexible is 2.4m. 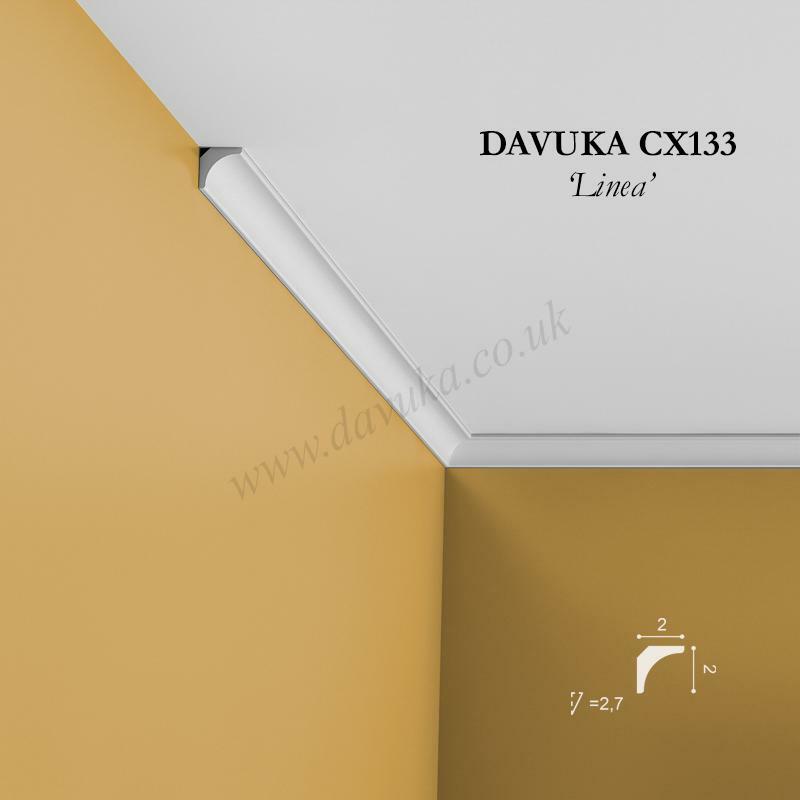 Pre-cut internal or external sections now available (see next product) – enables faster and easier installation without frustrating mistakes. 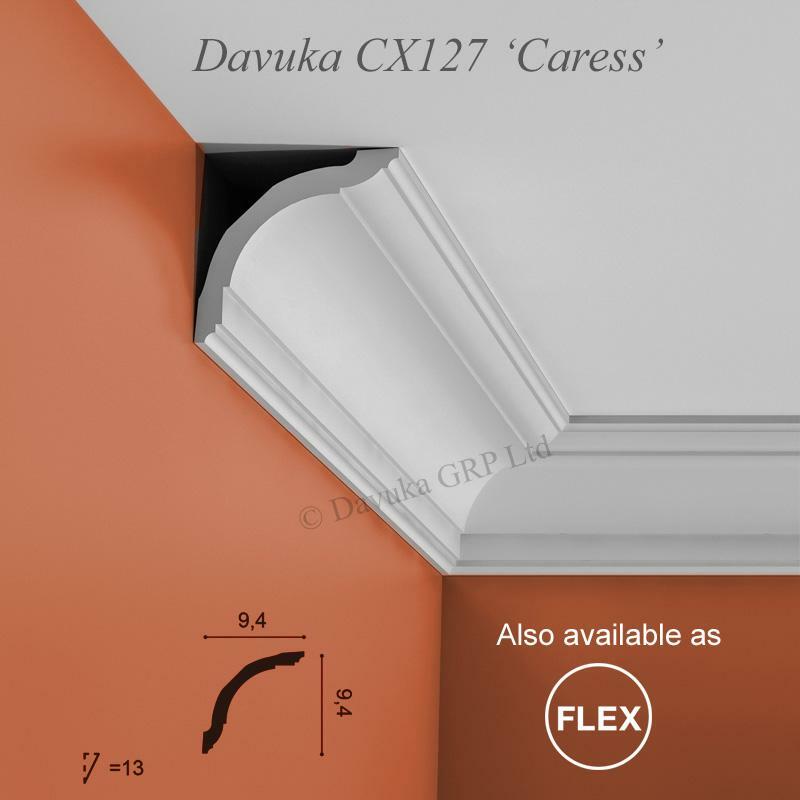 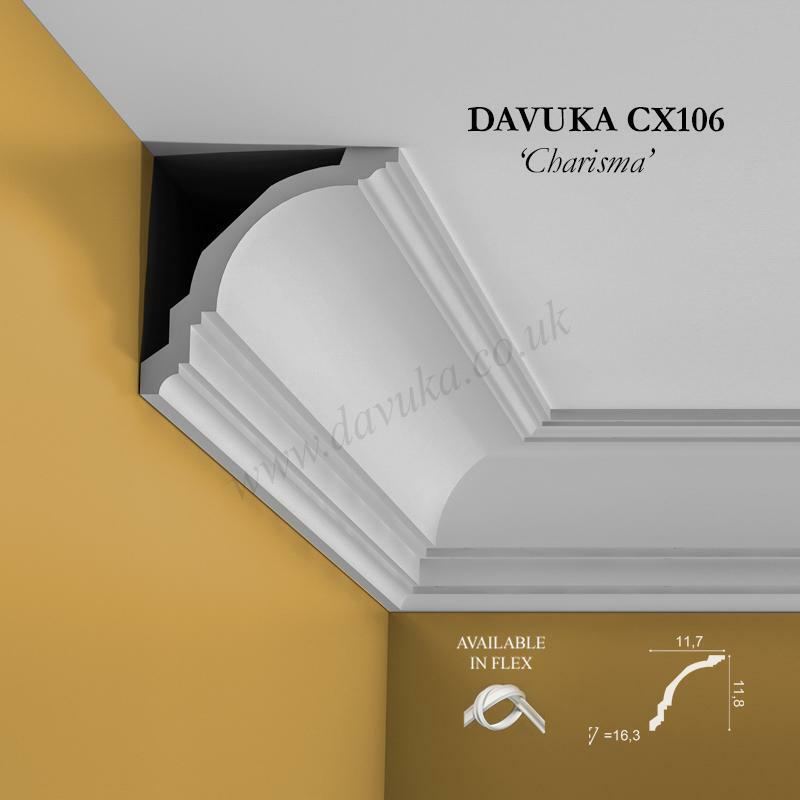 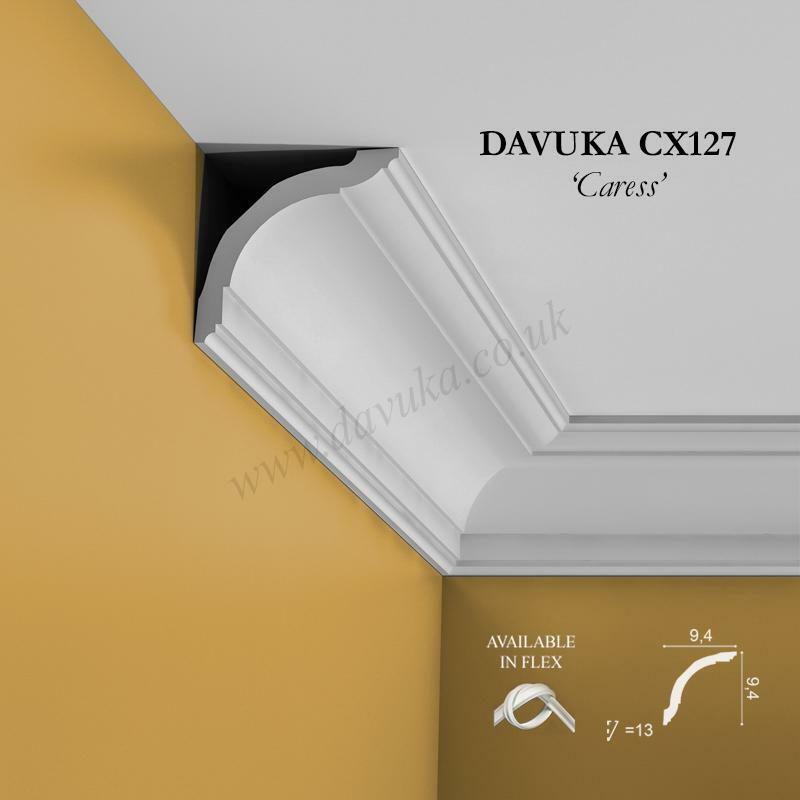 Using the Correct Jointing and Mounting Adhesives for the CX127 ‘Caress’ coving- IMPORTANT!